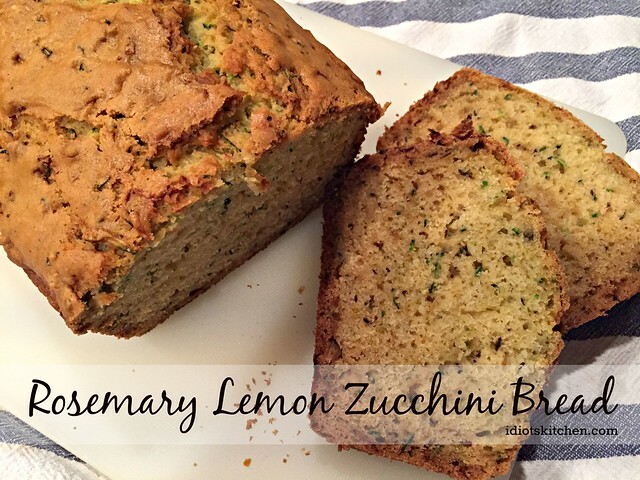 Rosemary Lemon Zucchini Bread is the recipe for those of you in the grips of summer Zucchini Mania! My yard is too shady for a garden so it’s particularly annoying to me to have to buy zucchini at the store when my friends up north can’t give the stuff away. You’ve probably heard the old joke about midwesterners locking their cars in summer so that no one can slip bags of zucchini in while they are unattended. 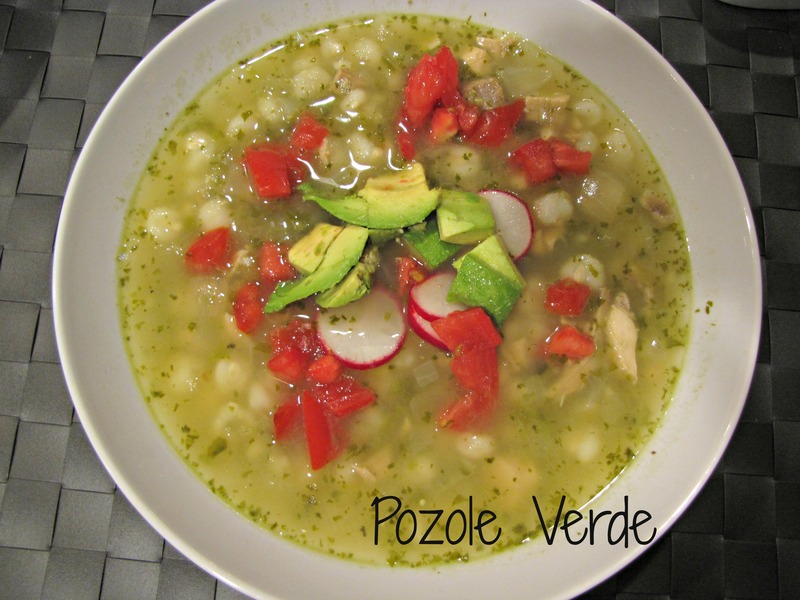 Well, if those folks had this recipe, they would WELCOME extra zucchini! 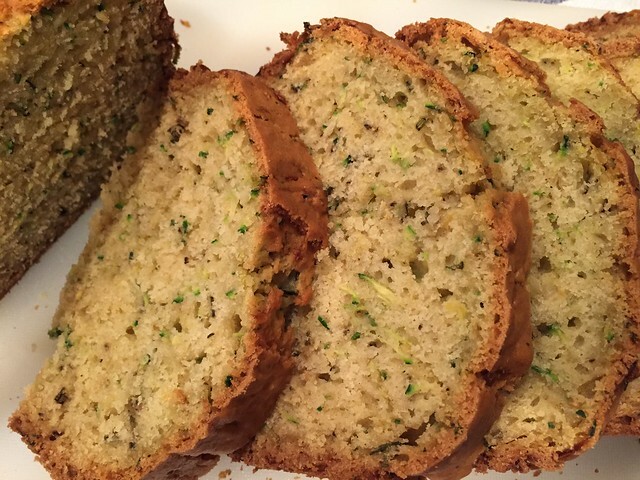 Hints of rosemary and lemon take this quick & easy zucchini bread to a whole new heavenly level. 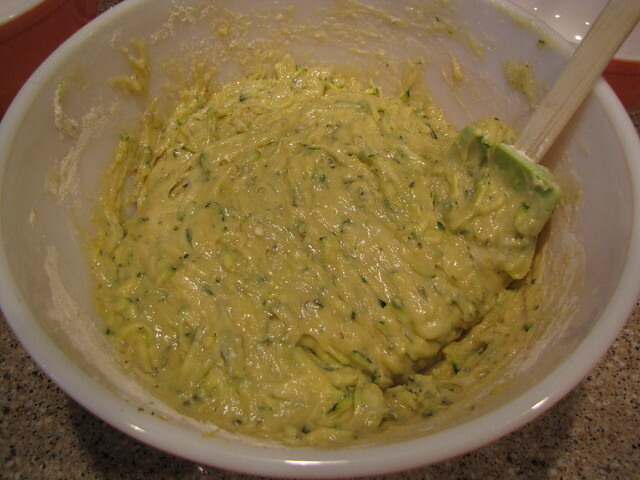 You’ll need 2 medium sized zucchini to equal about 3 cups grated. 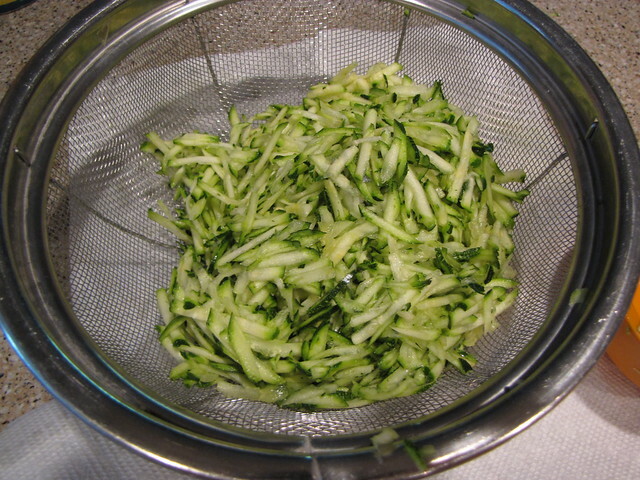 I like to grate my zucchini first and let it sit in a strainer to get some of the moisture out. No need to squeeze it, just let it hang out and drip. The genius of this recipe is the combination of rosemary and lemon. You absolutely need fresh rosemary here. Strip the leaves off of several stems (about 5) and chop to equal 2 Tablespoons. 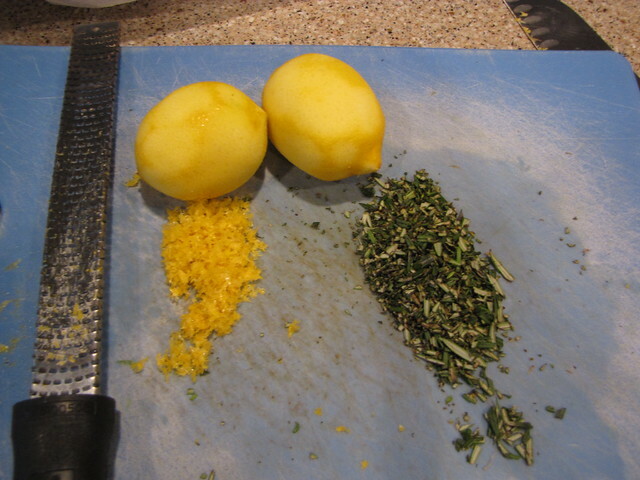 Grate the zest off 2 lemons to equal at least 1 Tablespoon. Use more lemon zest if you’d like – the lemon flavor is pretty mild. 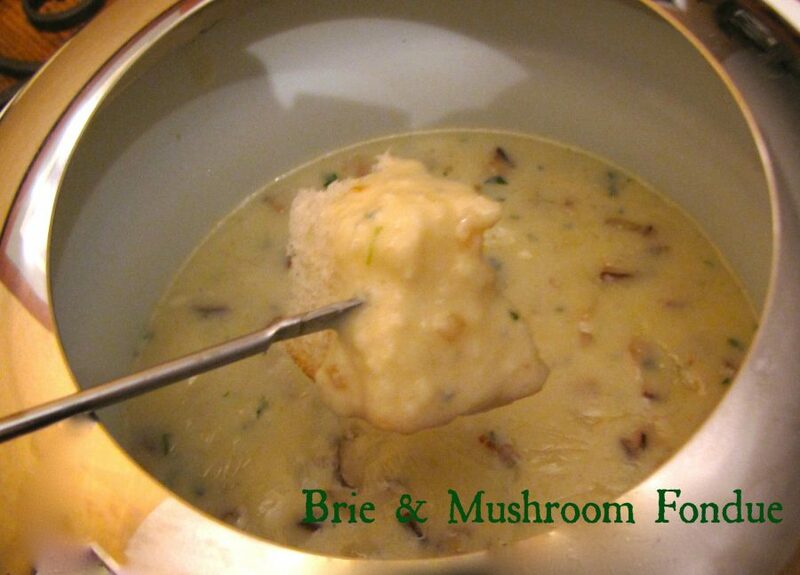 Melt 1 stick of butter (½ cup) in a small pan or the microwave and set aside to cool slightly. In a medium bowl combine 3 cups flour, 2 teaspoons baking soda, ½ teaspoon baking powder, and a pinch of salt. I used salted butter so I omitted the extra salt in the flour mixture. 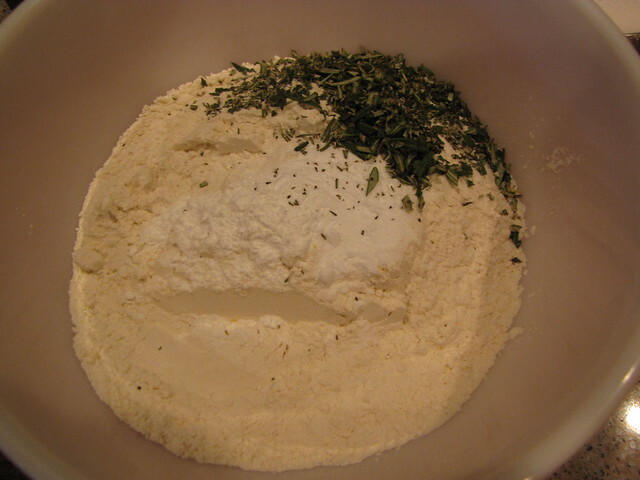 Add the chopped rosemary and whisk the dry ingredients to combine and distribute the baking soda throughout the flour. 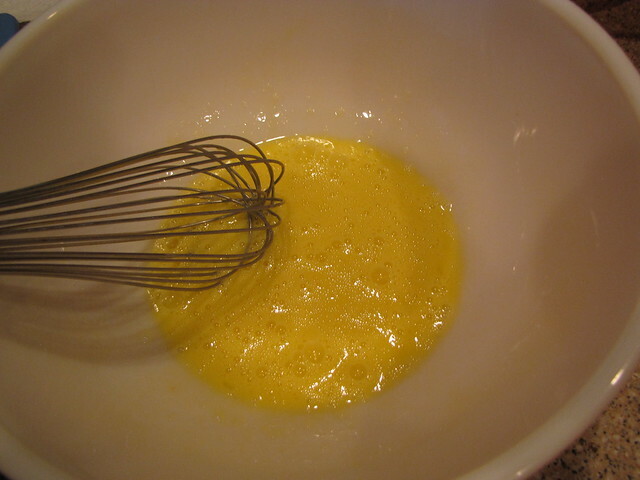 In a large bowl, whisk 2 eggs until lightly foamy then whisk in 1 cup of sugar. 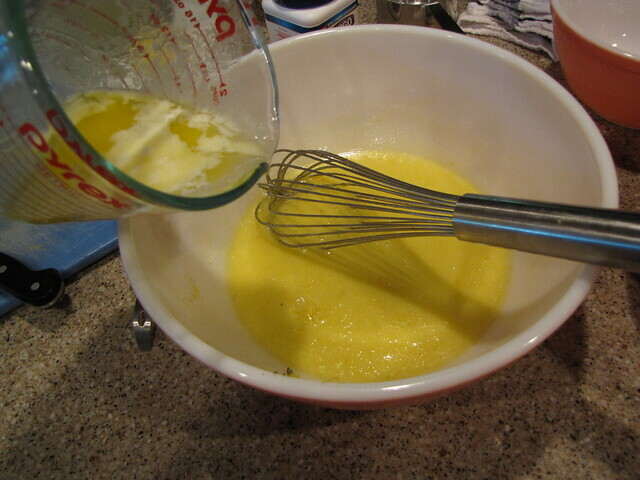 Add ½ cup of melted butter being sure to whisk the entire time so that you don’t scramble the eggs. 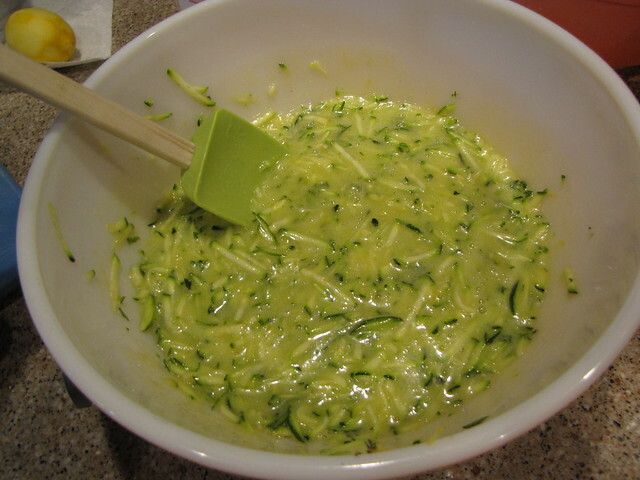 Add ¼ cup olive oil, the lemon zest, the grated zucchini, and the juice of 2 lemons. Stir to combine. 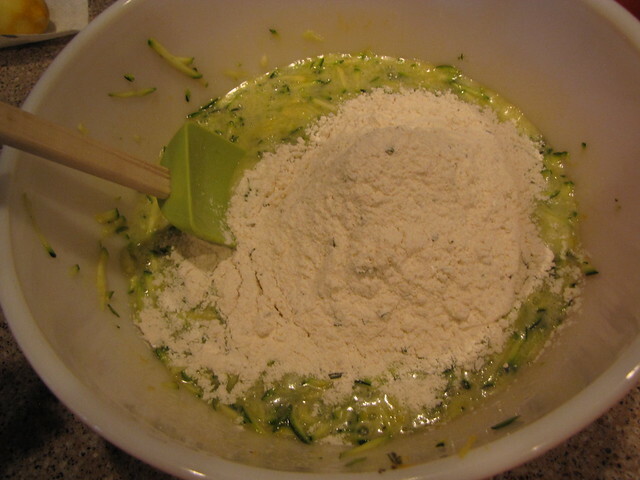 Add about 1/3 of the flour to the wet ingredients and stir just until the flour is incorporated. 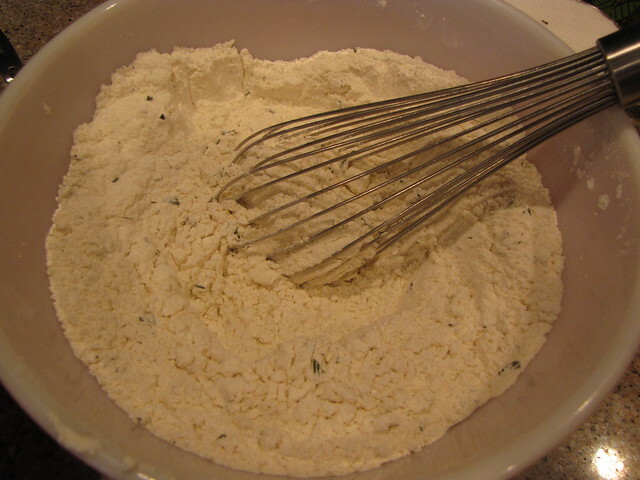 Add the remaining flour – still working in thirds and stirring only until it is mixed. The key to light fluffy bread is not to overstir the flour. Grease or spray a loaf pan. My pan is large – about 9×5 inches. You could use 2 smaller pans or 4 mini loaf pans. Add the batter and spread it evenly in the bottom of the pan. Bake at 350° for 50-60 minutes, until golden brown, and until a skewer inserted into the center comes out clean. Since I baked one large loaf, mine cooked for the full 60 minutes. Be sure to start checking after about 45 minutes or even earlier for smaller pans. Your house now smells AMAZING! But sorry, you must wait. Allow the bread to cool slightly in the pan, then remove it from the pan and cool on a wire rack. LOOK! 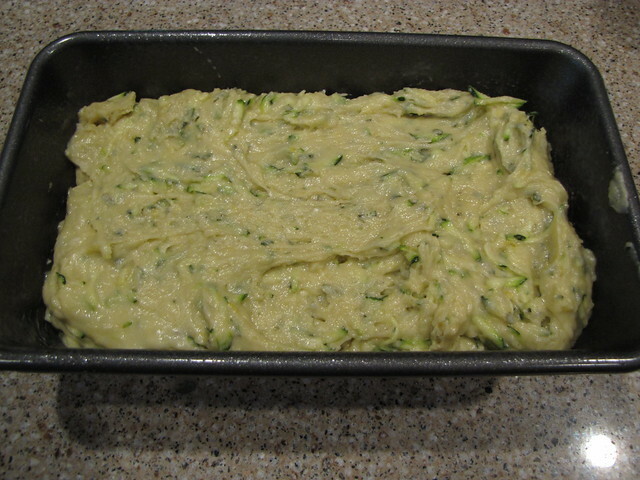 Tiny flecks of zucchini, rosemary, and lemon zest. This is moist, flavorful, and SO good. 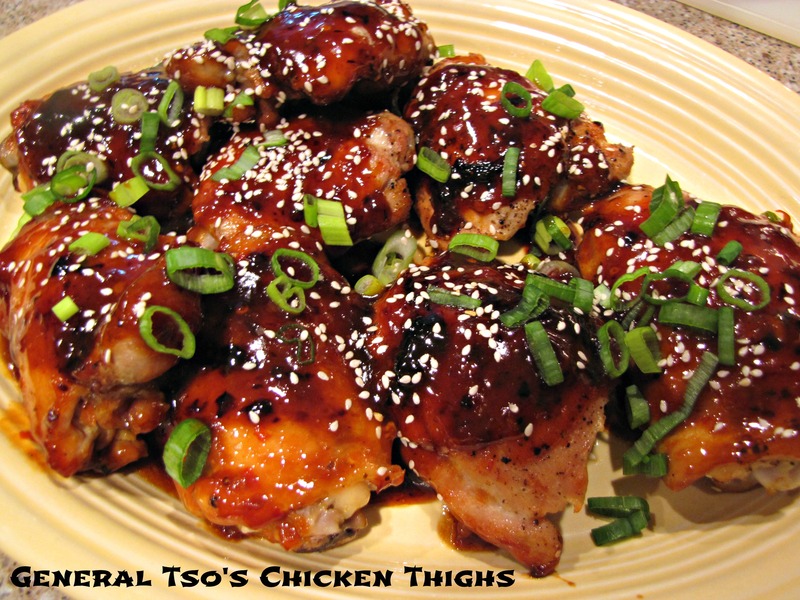 Thanks to my friend Larry for hooking me up with this great recipe! 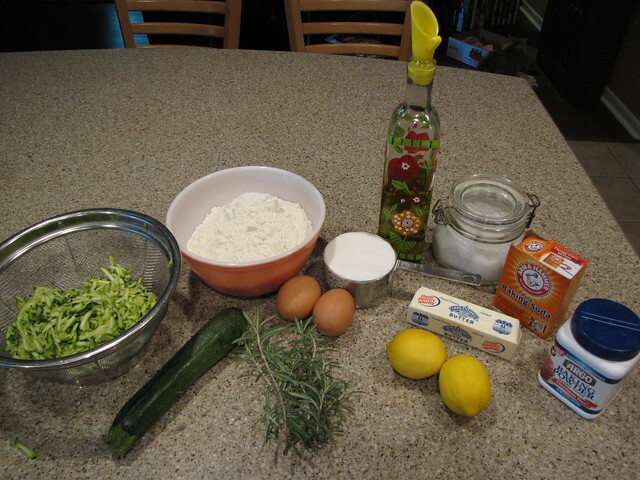 Rosemary Lemon Zucchini Bread – the humble old squash of summer never had it so good. Click HERE for more zucchini recipes including my favorite, Creamy Zucchini Linguine, or type zucchini into the search box up top for the complete list. 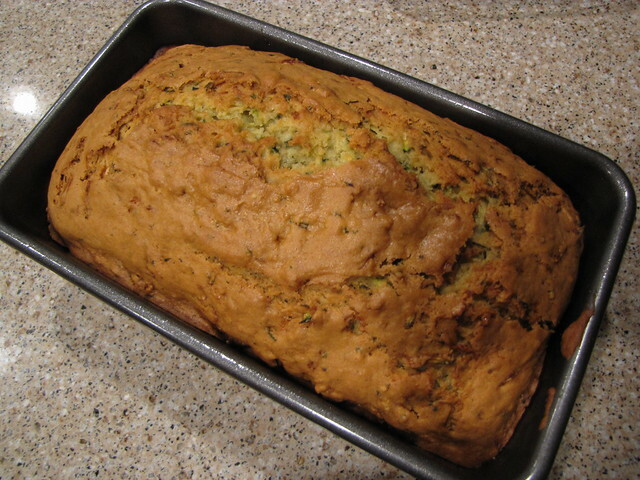 Years ago I made one of your Zucchini Breads which is out of sight delicious. This one I am sure is too, but leave out the Rosemary! I hate and despise Rosemary and Cilantro, both taste like soap to me. They also use these days Lavender in Recipes. Another soapy air freshener. But many people go in for these herbs and flowers. Yeah, you pretty much need to like Rosemary to like this one. It has great flavor but the rosemary is right up front. Regular flour for you, not GF? This loaf went with Jim to his office so I made it with traditional unbleached white flour. I’m not nearly as adept as you at GF baking but I’m sure you could do GF flour and xanthan gum or the 1:1 flour. That being said, I had a tiny little piece of this to try it and loved it so I’d better figure out how to make myself a GF loaf! Your recipe lists 1 cup of sugar twice. 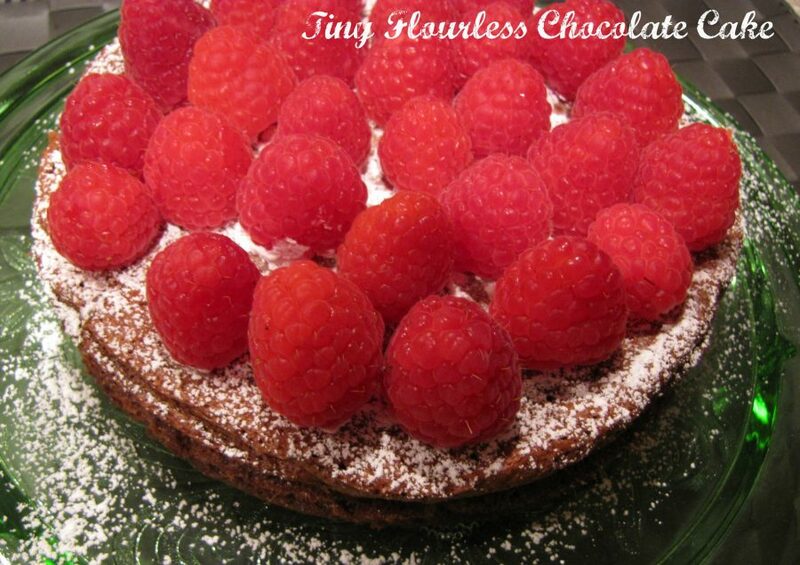 I’m baking this right now and will only include 1 cup, not two in the recipe and hope that’s right. ACK! Yes, sorry. So much for proof reading. Only 1 cup of sugar. Off to make the correction now.